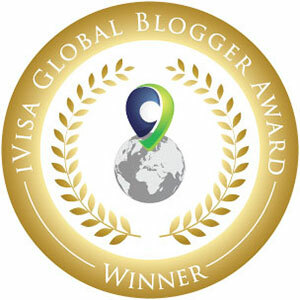 Have you ever thought about self-publishing? There are so many things to think about when you remove the traditional publishing house from the equation. As a self-published writer, you take on the conventional and additional roles of editor, designer, salesperson and marketeer. You have the opportunity to make every decision regarding the publishing process and juggle all of these aspects until, finally, the book is ready to be published. You have full control and responsibility for everything but you also have to get it printed, market, promote, distribute and sell the book. It sounds like a daunting task but it also can be very rewarding. Here are some of my favourite self-published reads that managed to create, not only a brilliant story, but also establish and promote themselves effectively as a self-published writer. It set the foundations for most of these authors to then land a traditional publishing deal and go on to have a brilliant writing career. Here are some of my favourites. If you haven't read or heard of some of these then I would recommend that you check them out - you won't be disappointed. 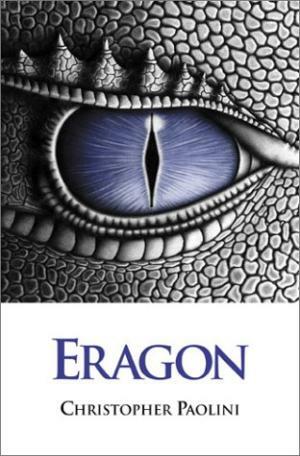 * Christopher Paolini - Eragon - Paolini International, 2001. 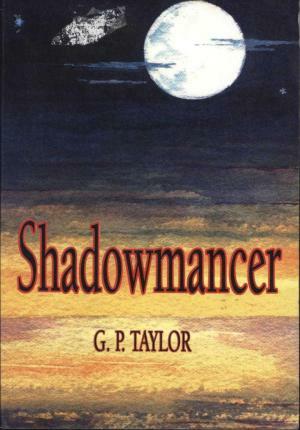 * G. P. Taylor - Shadowmancer - Published by Mount Publishing Ltd, 2002. Packed full of history, folklore and smuggling, Shadowmancer is a tale of an epic battle that will grip both young and old. The thrills, suspense and danger are guaranteed to grab the attention and stretch imaginations to the limit. 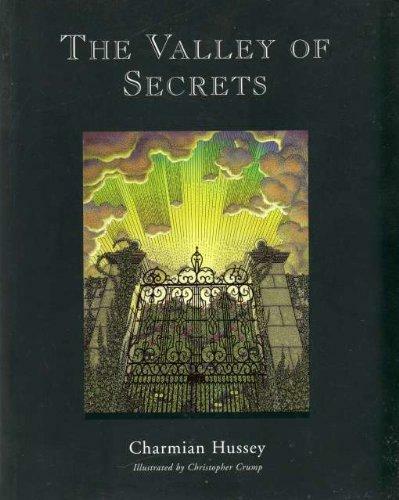 * Charmian Hussey, and illustrated by Christopher Crump - The Valley of Secrets - Published by Saint Piran Press, 2003. 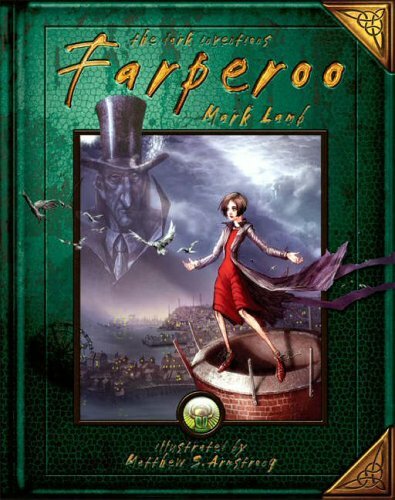 * Mark Lamb and illustrated by Matthew Armstrong - Farperoo - Published by Madriax Press, 2005. Dare to enter a fabulous tale of angelic magick, dark ritual and strange, inedible food. Thirteen year old Lucy Blake is an orphan with a talent for telling lies, or as she prefers to call them, inventions. 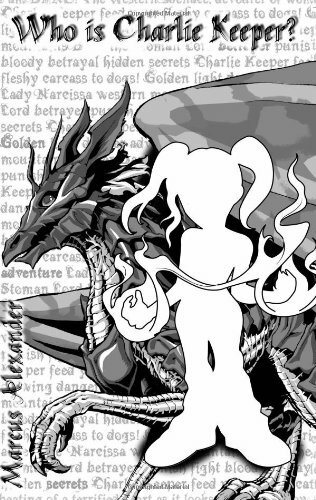 Our heroine has the power to move between worlds and can conjure changes in reality simply by telling stories. Not that her life isn’t interesting enough already. Before her fourteenth birthday comes round she’s going to steal a priceless work of art and find herself pitched in combat with the winged hordes of heaven. An evil angel has kidnapped Lucy’s friend Fenny, but the mistress-of-lies has a few problems of her own. Her wafer-thin stepmother wants the family boarding house, and is prepared to have her lying stepdaughter committed to an insane asylum in order to get it. And the despicable Doctor Veraciter is only too willing to help, because he’s noticed something interesting about Lucy’s lies. Bentley Priory, a penniless private detective, thinks the talent might be linked to Lucy’s real mother, who vanished from a locked room years ago and has never been seen since. In a move that soon has the police on her trail, Lucy comes into possession of a manuscript that existed before the world was created. Raziel, the angel reputed to have written the book, is prepared to do anything to get it back, and Lucy and her friends are forced to flee into a sinister world known as Assiah, where even the handbags aren't quite what they seem. Surrounded by tales of lost rivers, fabled dragons and mythical cities, they explore a strange world of shew stones, talking maps, and truth cabinets. What exactly is the ‘Light’ and where did it come from? Will we ever discover the identity of the Grand Architect of the Universe? And who are equally mysterious Sisters of Perpetual Mercy? Why are they so interested in Lucy that they're willing to destroy an entire world in order to get their hands on her? * Roderick Gordon and Brian Williams - The Highfield Mole: The Circle in the Spiral - Published by Mathew and Son Limited, 2005. 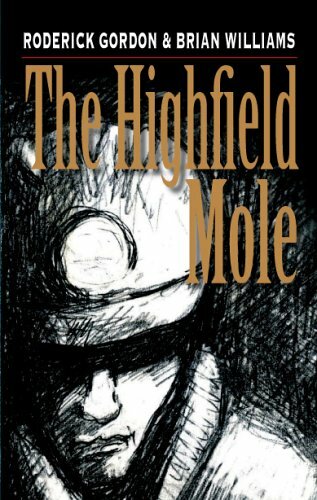 The Highfield Mole - The Circle in the Spiral is the first volume in a series of Highfield Mole books to be published. It is a story of discovery and adventure in which Will Burrows embarks on a quest to find his father, an archaeologist, who has inexplicably disappeared. Will’s investigations lead to a deadly conflict with the sinister forces that have abducted his father, and a dark and tyrannical world from which he may never return. * Panama Oxridge - Justin Thyme (Tartan of Thyme ) Published by Interrobang, 2006. 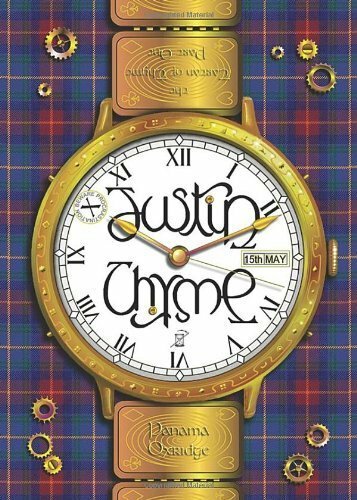 Justin Thyme is a self-made billionaire living in a castle overlooking Loch Ness. 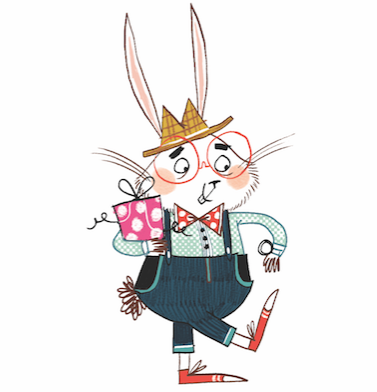 The day he turns thirteen, he receives an anonymous gift: a fabulous watch with a puzzling message hidden on it. When he tells his father of his plans to build a time machine, the Laird of Thyme reveals tantalising fragments of past espionage and warns his son of a ruthless enemy keeping him under constant surveillance. At first, Justin fails to take Sir Willoughby seriously, but when a stranger arrives claiming to be his long-lost grandfather, Justin is wary – especially after his beloved Nanny insists the old man is an impostor. *Marcus Alexander - Who is Charlie Keeper? - Published by Marcus Alexander Publishing, 2008. 'Who is Charlie Keeper?' tells the tale of Charlie, an iron-willed, twelve-year-old girl suffering an unjust and unhappy fate. Forced to flee her home in the gloomy, rain-drenched landscape of London by a bloodthirsty and terrifying new foe, she escapes to the vibrant, parallel land of Bellania with nothing more than her common sense and razor-sharp wits to keep her safe. Bellania, a land of myth, magic and marauding giants with bad attitudes and poor anger management. With the fate of a world resting squarely upon her shoulders, Charlie must learn about her destiny in order to defeat Bane, the Stoman Lord. And even with all the unspeakable betrayals, vicious enemies and terrible odds that are stacked against her, Charlie could probably succeed... ...if only she could learn to keep her big mouth shut and her opinions to herself. Who is Charlie Keeper? is the first installment in the Charlie Keeper Trilogy.